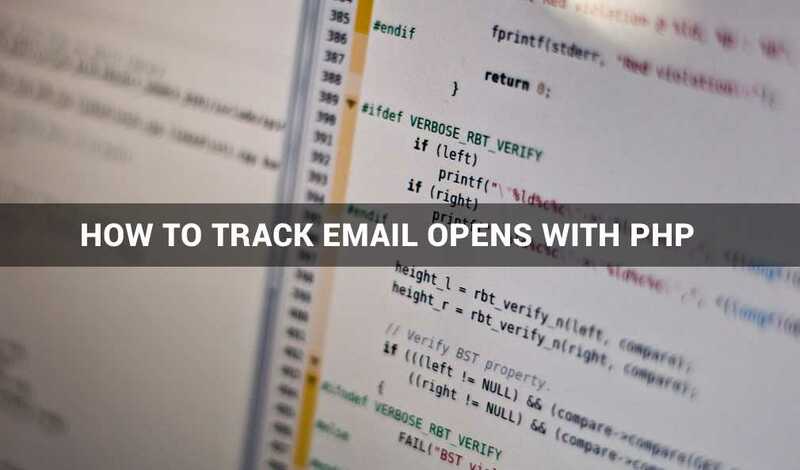 To track when the recipient has opened your email you will need to include a snippet of HTML for loading an image. You will notice that the code above is pointing at a PHP script, and not an image file. Inside this PHP script is where the magic happens. So emailtracker.php is our PHP script. While ?to=recipient@example.com lets us know who we sent the email to by submitting the email address via GET Method. I like to put the code in my signature, so that it seems it’s a regular image and not a tracking image.